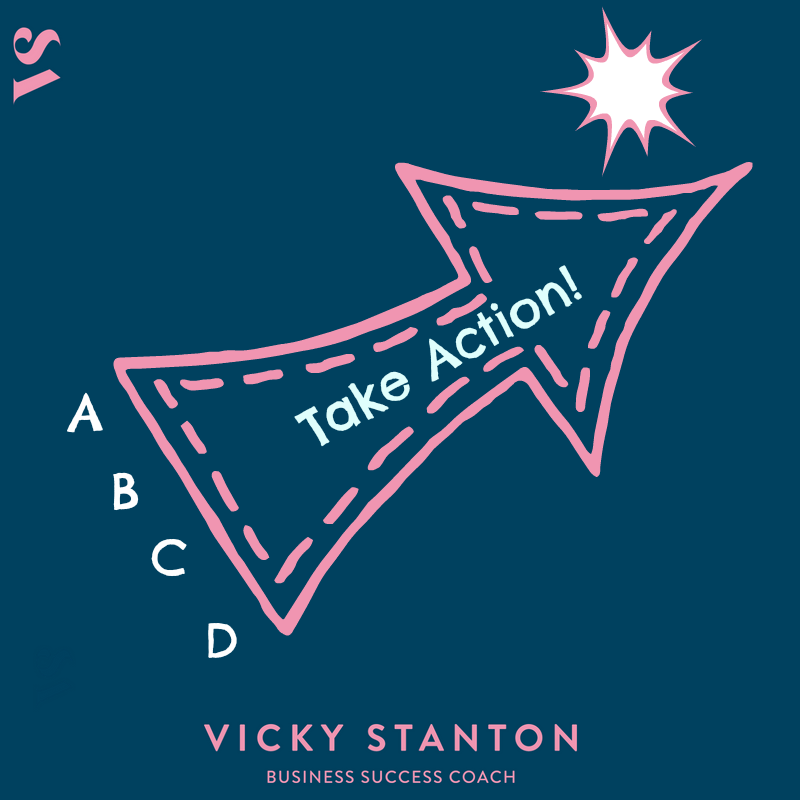 I started to use a system of A B C D to prioritise my ‘To Do List’ and to make sure I spent my energy on the right stuff. A tasks – ABSOLUTELY have to be done today, they move you towards your goals, if you’re in business they are the ones that make you money. B tasks – BEST done today. These are the important day to day tasks that make the world go round. They may not directly impact your goals but if you don’t do them stuff stops, bills don’t get paid, there’s no food to eat. C tasks – CAN wait until tomorrow. They are not urgent or important. In fact C tasks never get done.. They either get promoted to A or B tasks or get relegated ! D tasks – DON’T need to do it yet ( put it on the holding list) or Dump it or Delegate it. Only allocate 1 or 2 A tasks and 1 or 2 B tasks to your list each day and only allocate tasks that you have the time to complete. Adding more tasks that reasonably fit into your available time will just give you feelings of overwhelm and those stressful feelings when you don’t get the stuff done. If you do get pulled into meetings at the last minute and get those uninvited callers .. then give yourself some flexibility in your daily schedule to accommodate such things.. if you have a day where no one zaps your time you’ve gained some additional time and can perhaps get some other stuff done or give yourself some YOU time! Do you think this will make you more productive? Give it a go and leave a comment below to let me know how you get on. If I can help you achieve more than you believe is possible then please get in touch with me .. I’d love to hear from you.